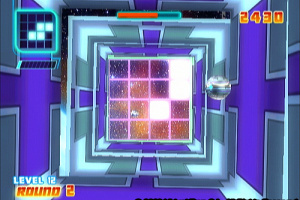 The primary attraction of the arcade puzzle game is the immediacy of the arcade experience. 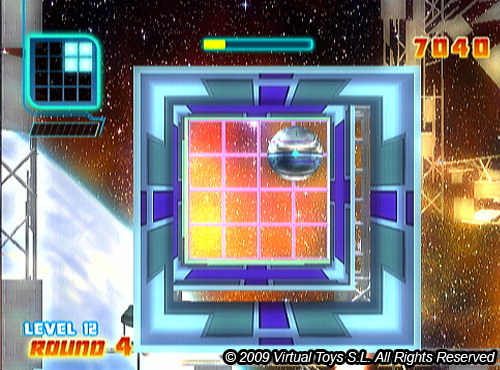 Unlike a game like sudoku or a crossword, there's no taking time to figure out what to do next, you simply play out the game reacting to events and aim for the highest score possible. 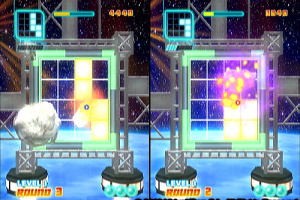 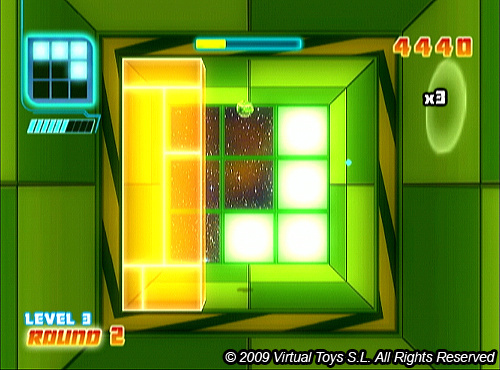 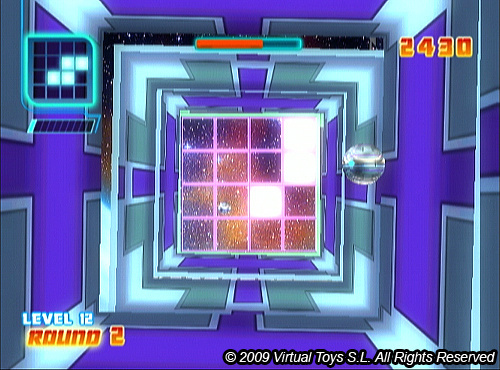 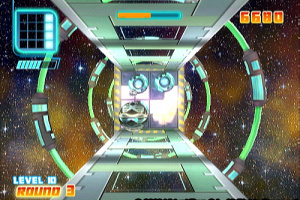 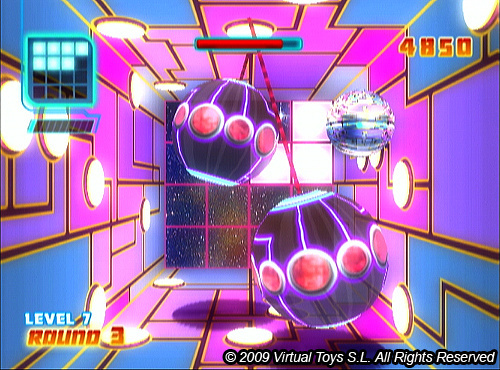 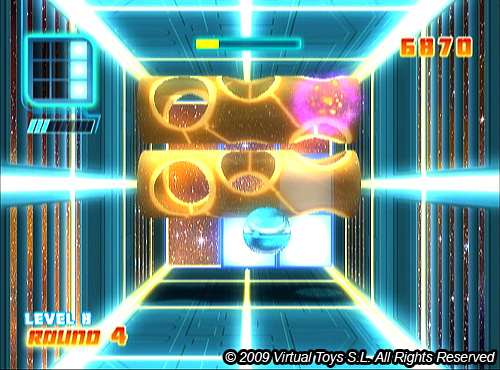 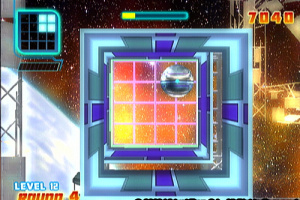 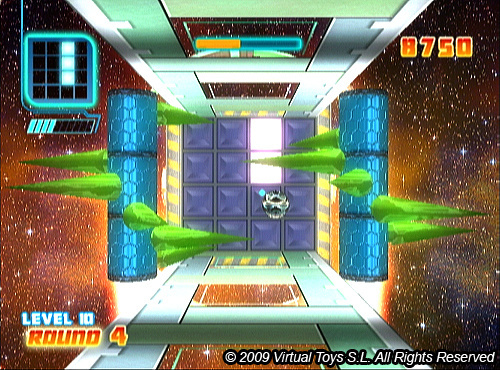 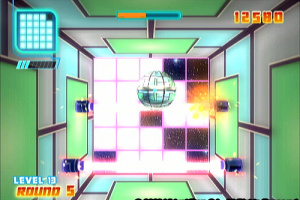 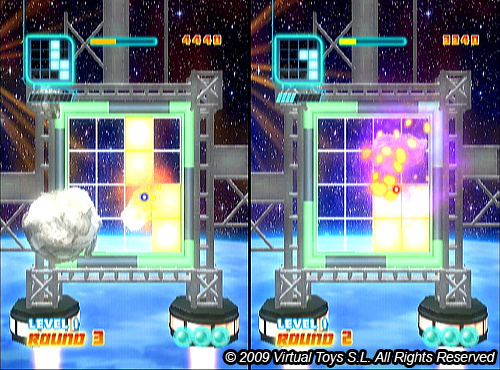 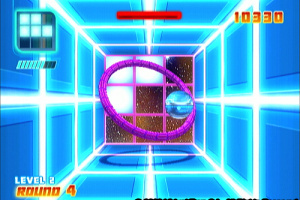 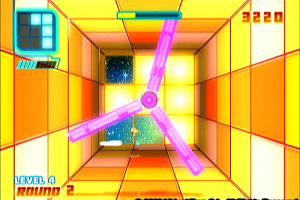 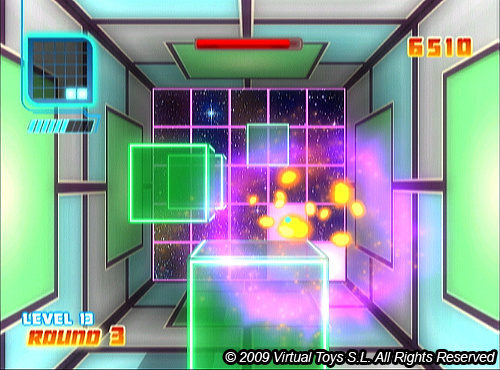 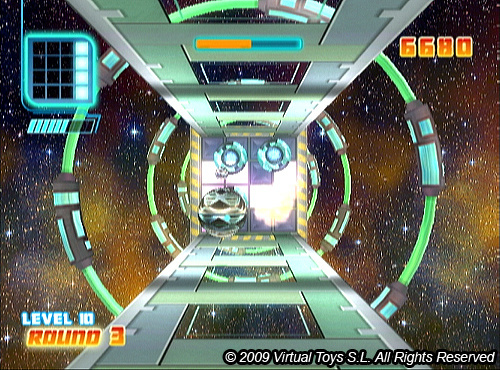 Of course the key to a good arcade puzzle game is having a solid play mechanic and good controls;..
Fight your way through fifteen challenging levels in Spaceball Revolution, in which you have to reconstruct impossible shapes by shooting energy balls. 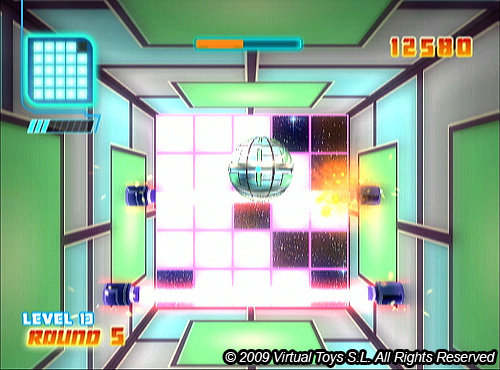 It’s a race against the clock to complete the pattern in time and you’ll need to avoid enemy attacks while you try to do it! 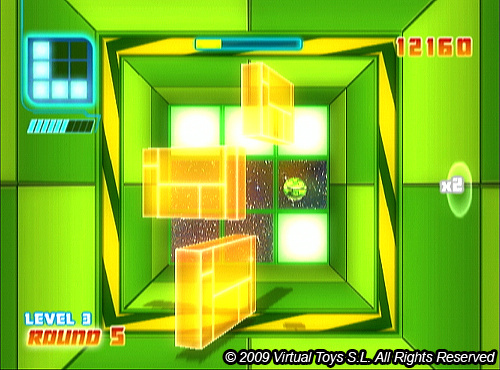 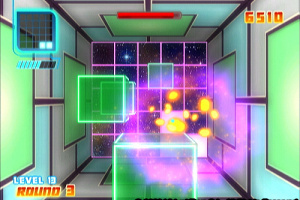 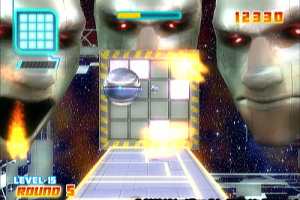 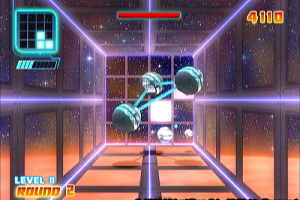 You can use the walls to deflect your space balls in this futuristic puzzle game, which adds a level of strategy to the gameplay. 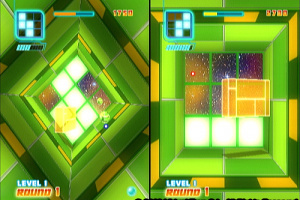 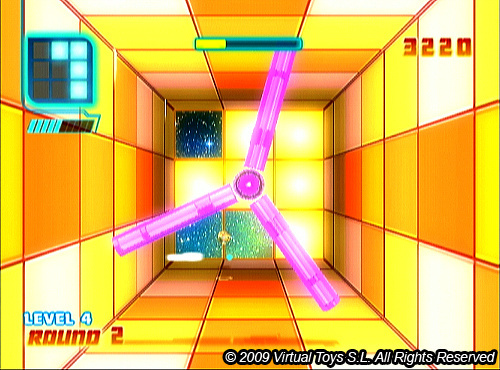 There are numerous levels to take on, each with different obstacles to overcome and new puzzles to test your skills! 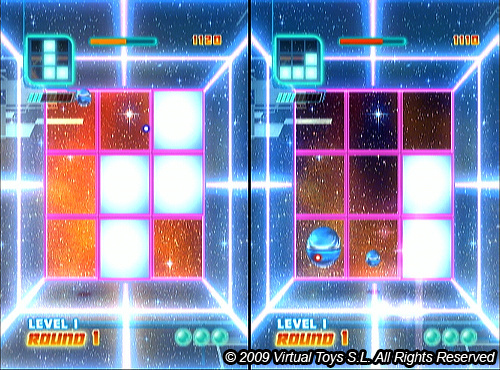 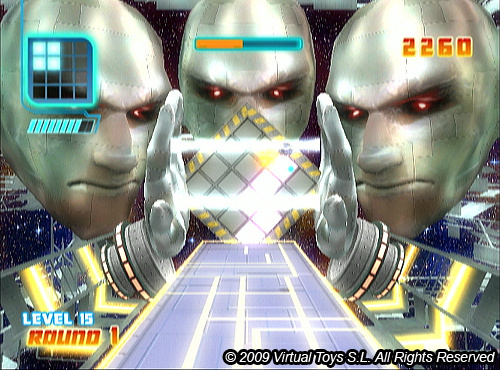 There's also a multiplayer mode allowing you to challenge a friend in a tense showdown in a split-screen format. 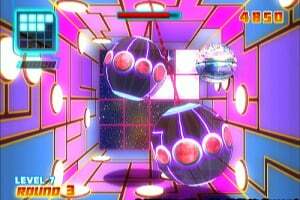 I am your father's brother's nephew's cousin's former roommate. 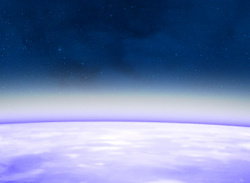 ...and what does that make us? 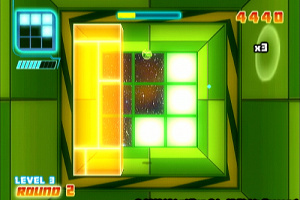 MAY not be bad...we shall see eh. 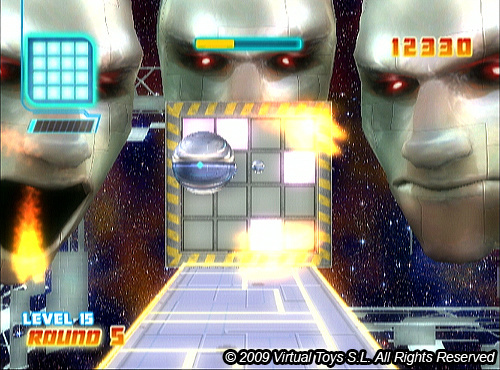 The other promotional trailer for this game was very good. 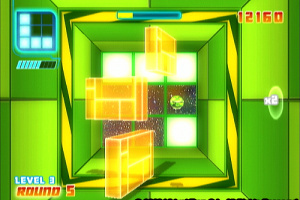 Can't wait to try this out for myself. 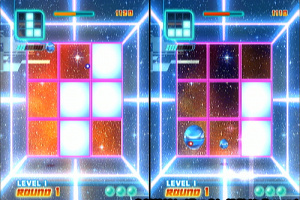 Spaceball revolution is available from now. 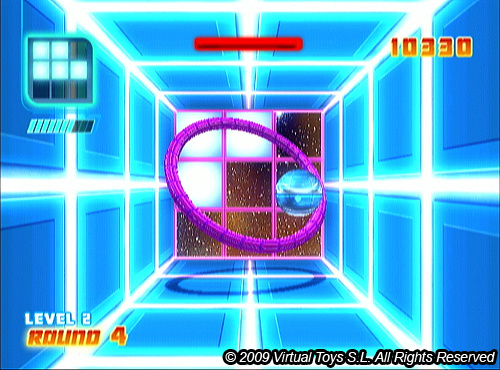 (14/09) in America. 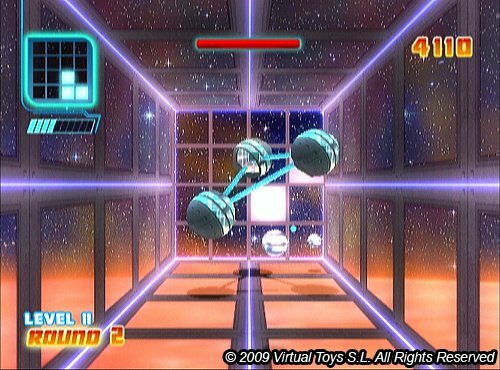 I have played the game and I think Spaceball is a great experience. 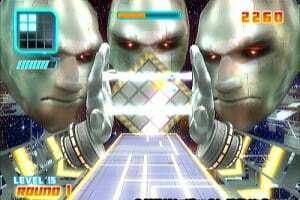 I hope to be the first one in the world ranking. 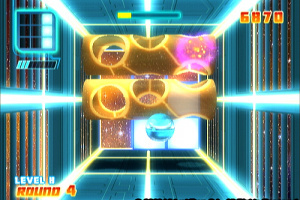 who dares to beat me? 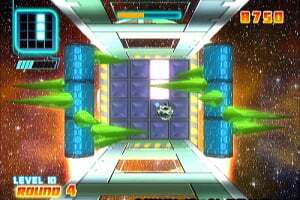 i have 1900 points left and im thinking of buying this game, is it recommendable?